This wonderful 4000+ sq ft Condo is located in the private gated golf community of Regents' Glen and features carefree one floor living at its best! Pool & golf membership opportunities available. 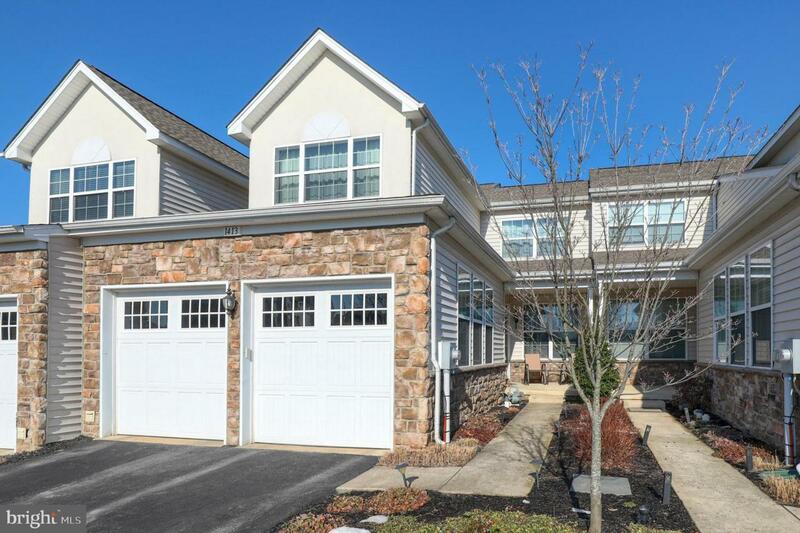 Great location, close to I-83, York Hospital, Apple Hill & York College. Easy access to the Rail Trail for biking or walking. This beautiful home features many wonderful upgrades throughout. Bright and open 1st floor features a gourmet kitchen with granite counter tops, breakfast bar and stainless steel appliances. Two story family room with a three sided gas fireplace, dining area and a door leading out to the rear deck. Relaxing 1st floor owner's suite with large walk-in closet, sliding glass doors leading out to the rear deck and a private bath featuring a double vanity and a walk-in ceramic tile shower. Separate dining room, ideal for hosting those special dinner parties.1st floor laundry room and guest bath. 2nd floor offers two additional nice size bedrooms, a full bath and an interior balcony/loft area overlooking the family room. Spacious finished lower level walk out features an additional bedroom with a cedar closet, full bath and a large game room with a kitchen, bar with seating and granite counter tops. Lawn & snow maintenance. York Suburban School District. 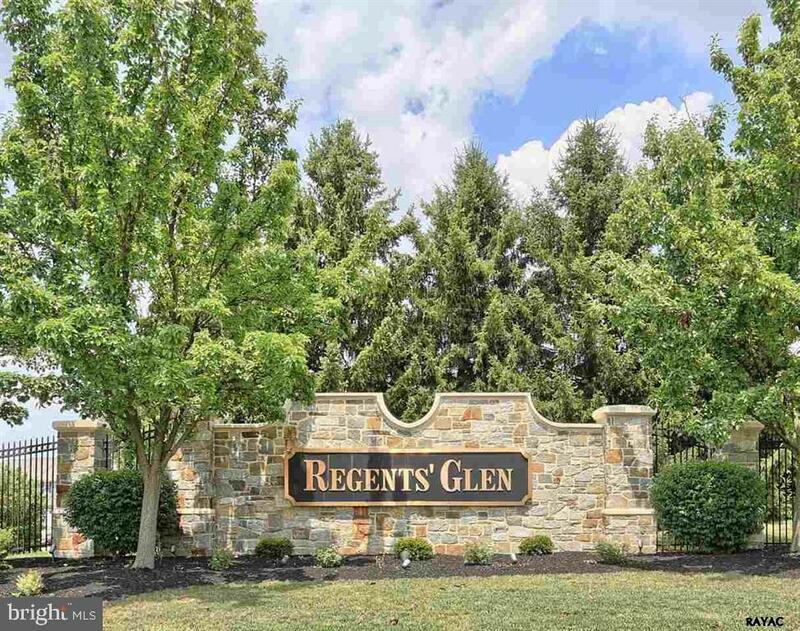 Visit Regents' Glen website atwww.regentsglen.com to discover all this community has to offer. Call today to schedule your private tour to explore all of the wonderful amenities this home has to offer.